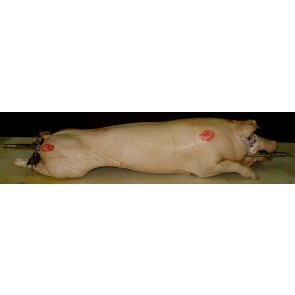 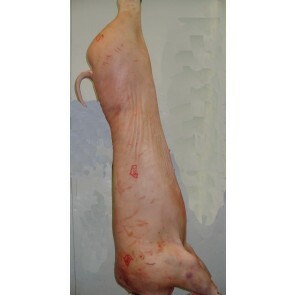 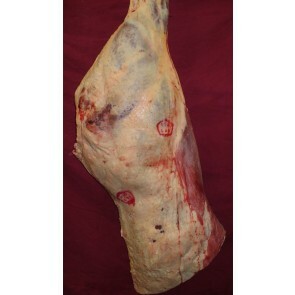 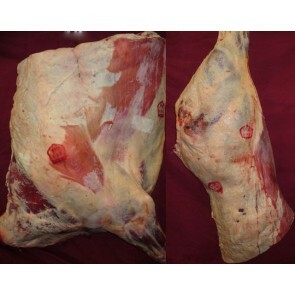 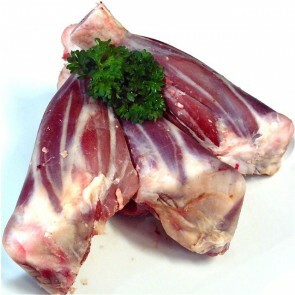 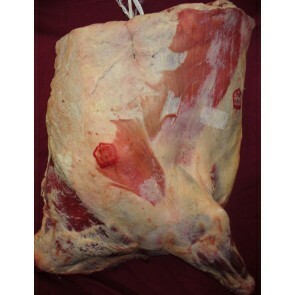 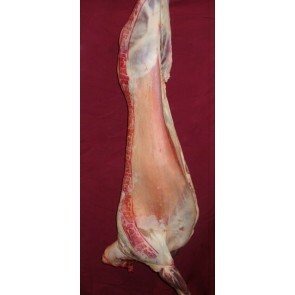 For ultimate savings, we can break down, cut up, package and label any carcass to your specific requirements. 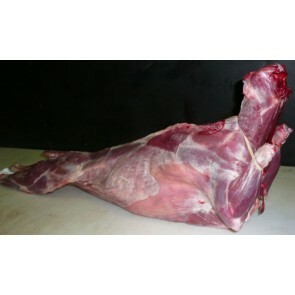 We have carcasses small enough to go straight onto the spit roast and carcasses big enough to fill a few families freezers. 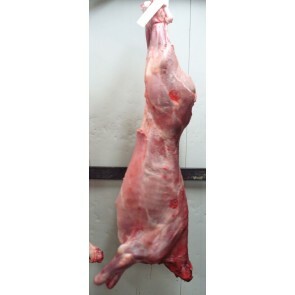 Whatever you choose, we're happy to give you all the right advice you need to fill your requirements.